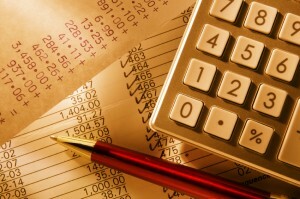 Understanding your financials is key to operating a healthy and profitable business. This understanding helps empower you to make better decisions about the future of your business. What you should be tracking and why? What’s the best way to track? Why do financial statements matter? Balance Sheet – What is it? Profit & Loss Statement – What is it? Cash Flow – What is it? Why doesn’t profit equal cash? This workshop will give you the necessary tools and resources to help you understand what’s going on in your new or existing business and ways to use your financials to manage and grow your business. This session is being taught by Janet Roderick, who has years of experience working with small businesses on financials as a Maine SBDC Advisor and CPA.